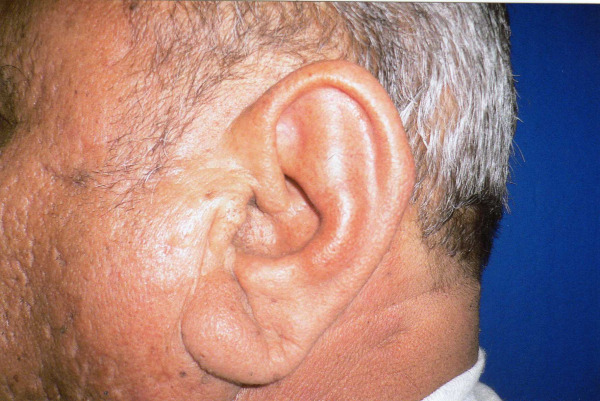 Otoplasty or ear surgery is a procedure that helps reduce protrusion of the ear away from the head. Most often, ear surgery is performed on children between the ages of about four to fourteen. 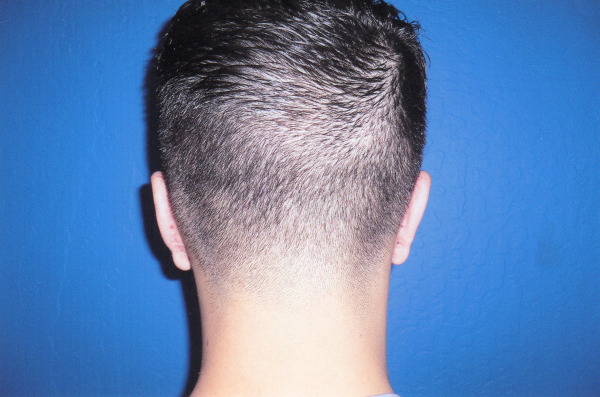 Ears that protrude are often the source of teasing and ridicule in young children. This teasing can have a devastating effect on the child’s psyche. Ear surgery is commonly performed under deeper anesthesia for children and local anesthesia with sedation for adults. 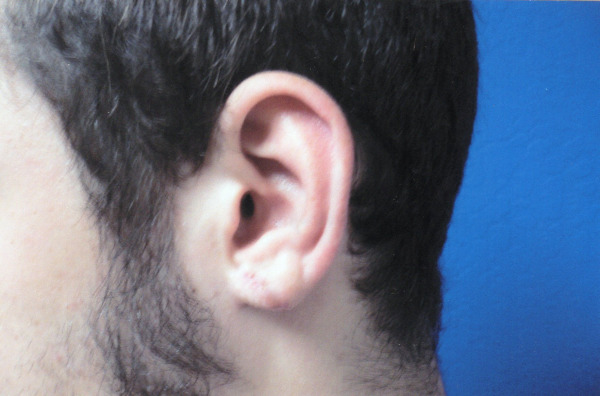 The standard otoplasty procedure brings the ears closer to the head. 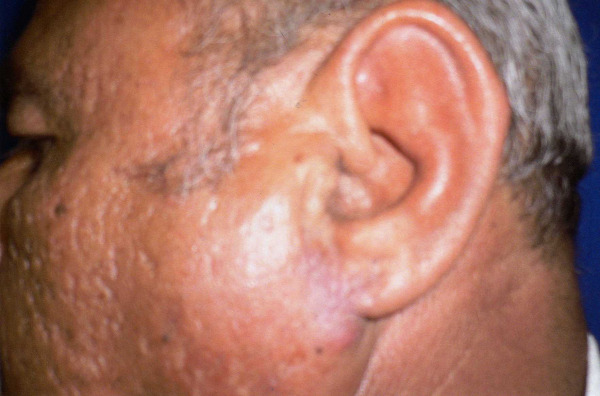 Otoplasty begins with an incision hidden in the crease behind the ear. 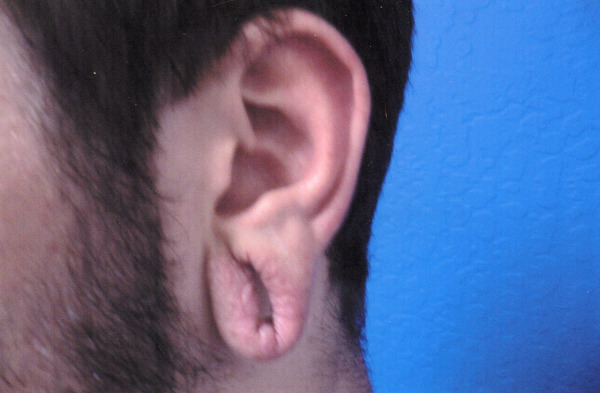 This incision allows the cartilage located behind the ears to be reshaped in order to position them closer to the head. The procedure takes approximately one to two hours, depending upon the extent of surgery. Bruising is usually temporary and slight but if excessive may cause problems like excess swelling. Usually cold packs will slowly make bruising fade. Infection is very rare as the patient is placed on antibiotics prior to and after the surgery. Infection is a serious complication. Symptoms such as excessive pain, fever plus redness should be reported. Asymmetry after surgery is usually slight and temporary and is probably due to swelling. 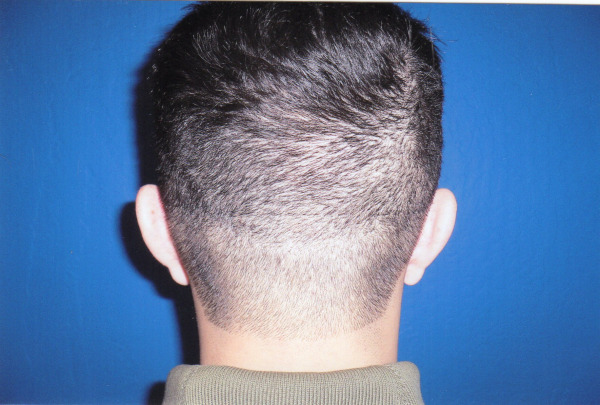 Prices will vary depending on several factors such as one or both ears and the actual surgery required as well as the type of anesthesia requested. Ear Surgery prices range from as little as a few hundred dollars for something simple like repair of a torn earlobe to $5000 for complicated protruding ears.